Ann Greenaway, a chemistry Ph.D. student at the University of Oregon, is one of 90 doctoral students in the U. S. and Canada selected to receive a $15,000 Scholar Award from the P.E.O. Sisterhood. She was sponsored by Chapter W of Arkansas. In addition, Ann was chosen by the American Association of University Women (AAUW) for the prestigious 2016–17 AAUW American Fellowship. Ann is a 2012 graduate of the Hendrix College in Conway, AR, where she was the recipient of Goldwater and Truman scholarships, among many other honors. She is currently completing her fourth year in the University of Oregon Chemistry PhD program, working in Prof. Shannon Boettcher’s research laboratory on the development of low-cost alternative growth methods for the world’s most efficient solar cell materials. 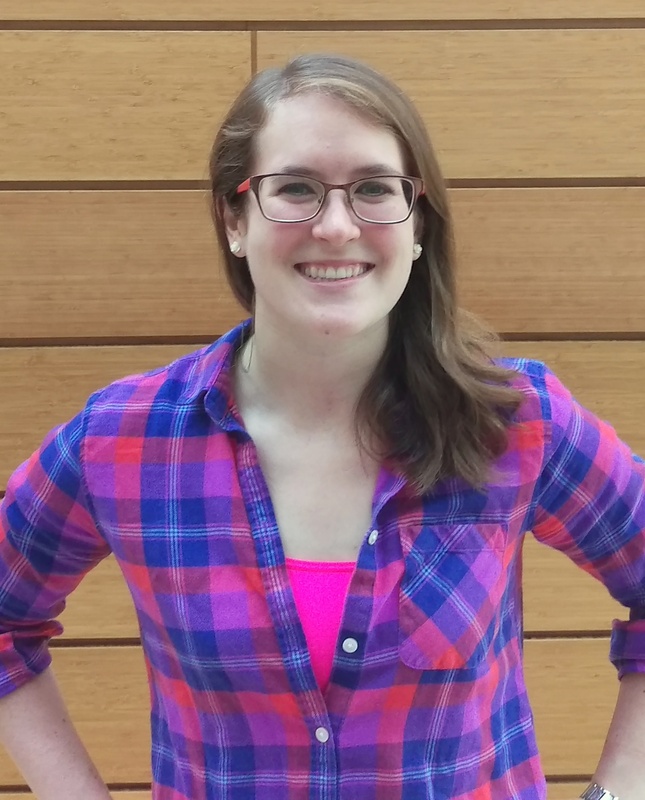 After graduation, Ann plans to pursue a career in fundamental solar energy and solar fuels research, while working to advance the presence of women in science. American Fellowships, AAUW’s oldest and largest funding program, date back to 1888, making them one of the oldest and most prestigious fellowships in the world exclusively for women. AAUW American Fellowships support women scholars who are completing doctoral dissertations, conducting postdoctoral research, or finishing research for publication. “We have a long and proud history of supporting exceptional women scholars through our American Fellowship program. This year’s group includes women who are leaders in their institutions and their fields working on issues related to sexual violence, race, and other topics of importance to women and girls. They aren’t just brilliant, they are agents of change,” said Gloria Blackwell, AAUW vice president of fellowships, grants, and global programs. For the 2016–17 academic year, AAUW awarded a total of $3.7 million to more than 230 scholars, research projects, and programs promoting education and equity for women and girls through six fellowships and grants programs. AAUW is one of the world’s leading supporters of graduate women’s education, having awarded more than $100 million in fellowships, grants, and awards to 12,000 women from more than 140 countries since 1888. Read AAUW’s announcement about this year’s awards. To find out more about this year’s exceptional class of awardees, visit AAUW’s online directory. To reach an award recipient, call 202.728.7602 or e-mail fellowships@aauw.org. The American Association of University Women (AAUW) empowers women and girls through advocacy, education, philanthropy, and research. Our nonpartisan, nonprofit organization has more than 170,000 members and supporters across the United States, as well as 1,000 local branches and more than 800 college and university partners. Since AAUW’s founding in 1881, our members have examined and taken positions on the fundamental issues of the day — educational, social, economic, and political. Learn more and join us at www.aauw.org.